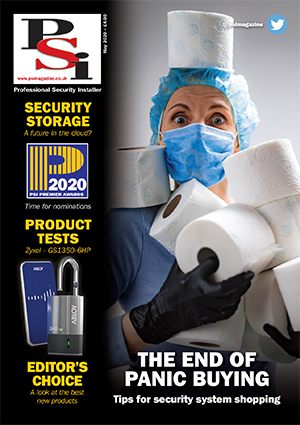 Videx Security has appointed a new Regional Sales Manager for the London and South East region. 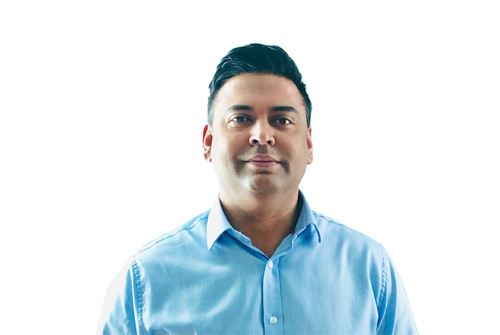 Mabs Alam has vast sales and management experience and takes on the role to help drive business opportunity and growth specifically in the South East region including London. Mabs will be focused on generating new business opportunities as well as maintaining positive relationships with existing customers.